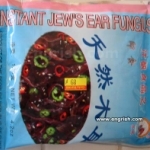 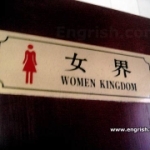 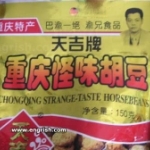 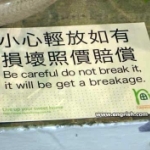 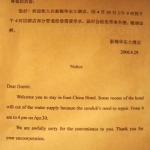 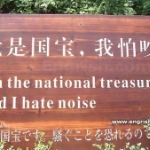 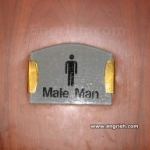 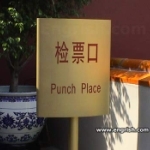 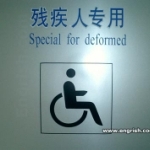 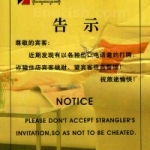 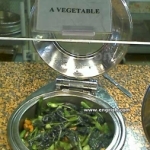 These pictures are from a site I recently discovered : engrish.com - which has a lot of funny pictures showing bad english translation. 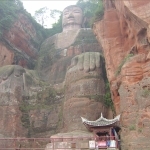 These are all taken by travellers who went to China, so next time I'm visiting China, I'll be paying a lot of attention to menus and signs. 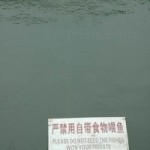 These pictures really made my day.